George Kritikos looks back at his 2016 draft strategy study to see which approaches performed best. George Kritikos joins Fanium as a Data Analyst after spending time writing for Pro Football Focus and DLF. He reunites with the other half of the Filmetrix podcast Nick Whalen and we are looking forward to reprising the balance of analytics and scouting that listeners loved. 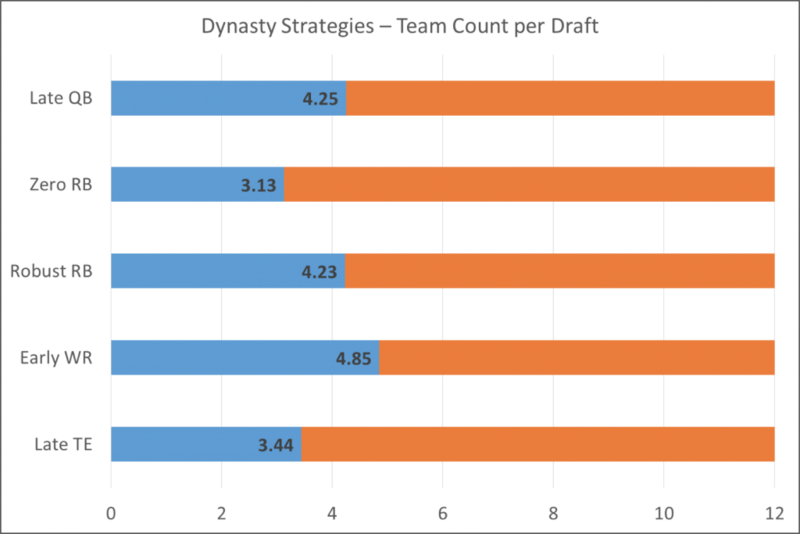 His initial series looks back on an in depth dynasty draft study he did 3 years ago to see which strategies were the most effective. If you are doing a startup this year, make sure to read this before you get started! 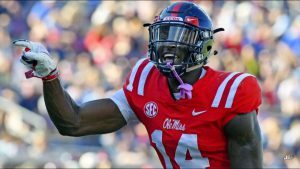 For those of you familiar with my work at Dynasty League Football, you may remember an article that examined mock drafts from 2016 and how they fit into certain draft approaches at the time. For those who do not remember or need a refresher, the article can be found here. Ultimately, the goal was to dissect their usage and determine their outlook. Now, three years later, we not only can see if those predictions came true, but more importantly, how did those strategies help those teams in terms of optimizing performance? 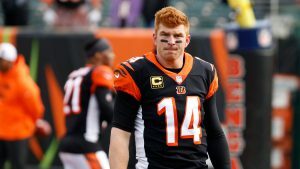 Late Round Quarterback – The idea of waiting on a quarterback until later in the draft. Here, we will define it as any team who waited until after the tenth round to draft their first signal caller. Zero Running Back – The focus is on other positions given the uncertainty annually of running back contributions. In this exercise, any team that fails to draft a running back in the first five rounds qualifies. 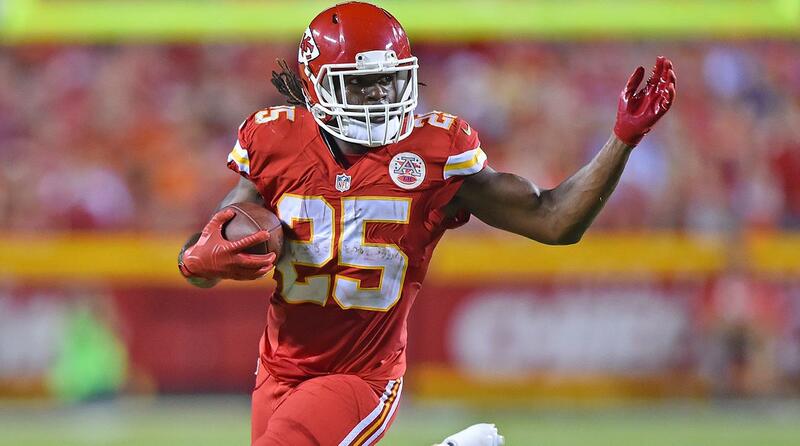 Robust Running Back – The anti-zero running back strategy. Any team who drafts multiple running backs in the first five rounds is captured here. 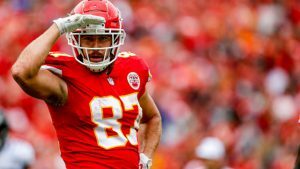 Early Wide Receiver – Loading up on wide receiver early is the presumed dynasty strategy. Any team who selected at least four wide receivers in their first five selections makes the grade. Late Tight End – Similar to the quarterback strategy, a team will wait until late in the draft to fill the position. Just like late round quarterback, teams who are without a tight end after ten rounds is using this strategy. With these strategies, they are not mutually exclusive. Therefore, as their performance is scored, there will be overlap in the teams that are counted. However, we do see interesting trends across the three-year period in the progression and regression of strategies over time. Since these are static rosters (no trades, waiver pickups, rookie drafts, or other transactions), we should expect some overall regression in their scoring by year three as players can retire and rookies who weren’t a part of the initial draft are scoring and overtaking existing players on the fantasy leaderboards. The scoring looks across all 20 rounds of player selection and their positional finishes by year. Earlier picks are weighted higher while players who no longer play in the NFL either because of retirement or not making the 53-man roster are excluded from those years of the analysis. 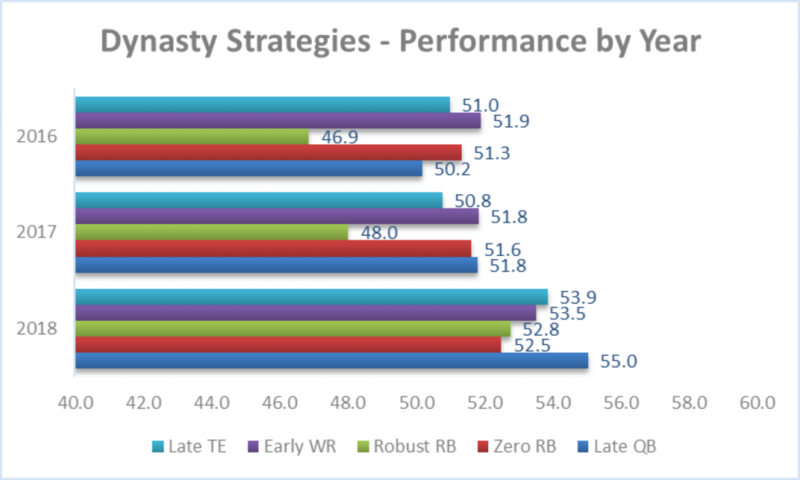 No surprise that the Robust RB strategy had early success. Players like Todd Gurley, Le’Veon Bell, Ezekiel Elliott, and David Johnson made up the top of the board, all of whom had success in the first two years after these drafts. Meanwhile, the Late strategies (QB and TE) saw their performance slide the most as the lack of transactions caused key starting positions to falter, something paramount to waiting on a starter. The idea of Early WR and Zero RB are ones of longevity, so it should be noted that they became more viable as time passed, particularly in 2018. All of these strategies will be detailed further in the coming weeks as this series will dive deep into each of them individually. Looking at the first five rounds (on average) across the eight months of data, nearly half of them (26 of 60) hit on at least one top 12 finish in the three seasons. However, of those misses, 26 of the 34 (76%) came at the wide receiver position. 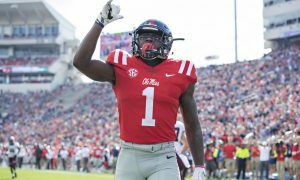 Considering a 2016 draft class that featured Laquon Treadwell, Corey Coleman, Josh Doctson, and Sterling Shepard all making the top 60, there was not the infusion of rookie talent we had seen in past years. Meanwhile, other positions showed a higher hit rate, signifying that when drafters did look outside wide receiver, they generally found starter worthy players to be the foundation of their rosters. At running back, the misses were largely a result of aging and that eventual cliff they fall off. Former top options like Jamaal Charles, Doug Martin, and Eddie Lacy suddenly became irrelevant options (save somewhat for Martin’s 2018 season). Looking forward, each of these strategies will be further analyzed, with a focus around player composition and performance. How well did these strategies work within their leagues and which held up across the three years will be a few of the questions we will try to answer.